Many, many years ago I noted that people selling vinyl were starting to use vinyl as the packing material. At that point, they were using stuff that, well, was junk. But today I got a package from the US that made me go “hmmmm”. Or “yay”? 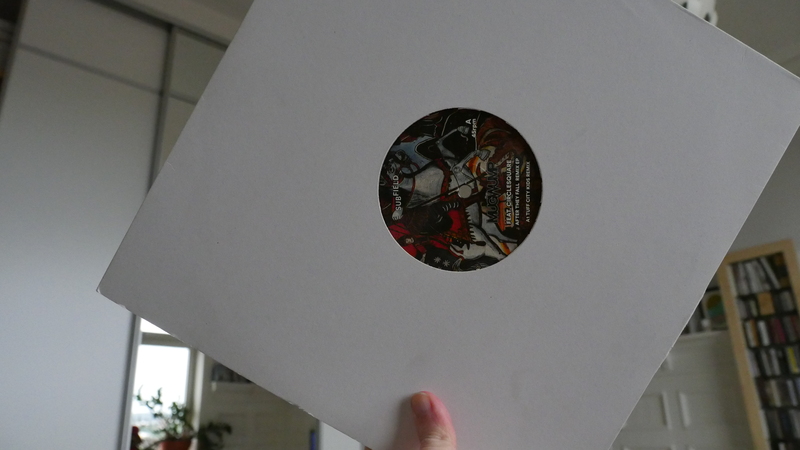 So I’m constantly trolling discogs.com for new stuff, and the other week I noticed that he’d been “feat.” on a single by somebody called Mugwump, so I bought that. I got it today. 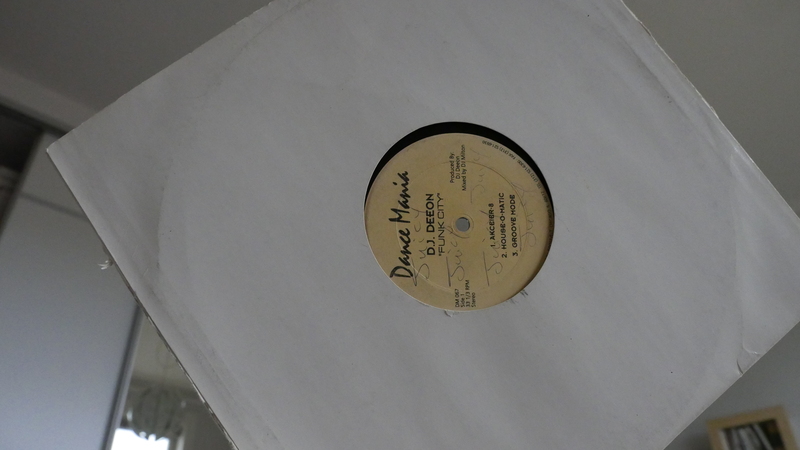 And the packaging was two other 12″ EPs. I understand why sellers do this: They stiffen up the packages so that it’s less likely that the thing you’re shipping gets destroyed. But the bewildering thing this time is that the two packaging EPs were rather good. I mean, they’re better than the Mugwump EP. 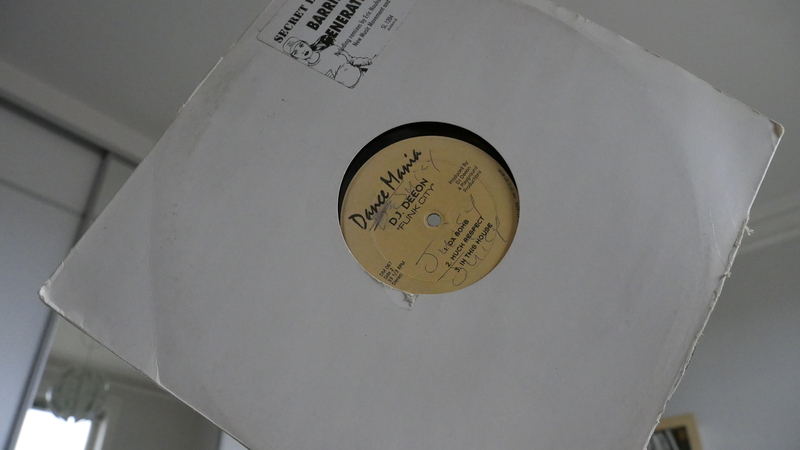 The first one is by DJ Deeon, a pre-footwork Chicago house producer. The EP looks very well-worn what with all the handwriting across it and all the cosy firework crackle going on. 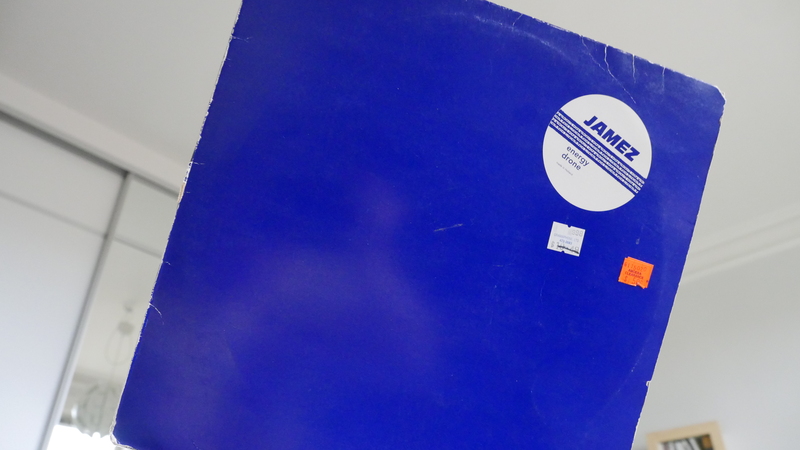 The other is a nice copy of Energy by Jamez, and it’s also pretty good, since I’m in an 90s techno state of mind lately. So what’s up? So few people want vinyl these days that people use even nice stuff as packaging material? Or perhaps it’s just somebody just being generous? I mean, I guess the problem with most vinyl nerds is the unwillingness to throw anything away, so just … outsourcing the problem by sending it off to other people makes sense? But isn’t there a vinyl revival going on?